Father’s Day is right around the corner. 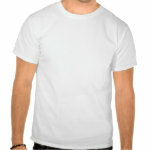 Have you decided on what you will gift dad this year? I’m here to help you! Keep in mind that first and foremost, spending time with the father in your life is most important. However, throwing in a gift that doesn’t break the bank is another great option. 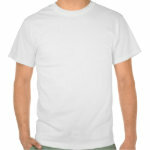 Check out this list of frugal Father’s Day gift ideas. May this be a Father’s Day that he never forgets! Spend time on Father’s Day grilling out with his favorite meats. (No fancy restaurant needed). Recipe idea! Spend time cleaning out dad’s car. Detail the inside and scrub the outside. Let dad sit on the couch all day, while family members take turns getting him his favorite drinks and snacks. 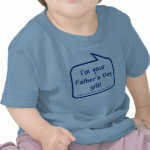 Personalize your own Father’s Day gift by adding a name and date. No matter what gift you choose for dad, he’s sure to love it. If you’re really feeling ambitious, consider choosing a few items on this frugal list of 20. What frugal gift ideas will you choose? Do you have favorite gift that you would like to share? Grab this Father’s Day Letter Printable here! 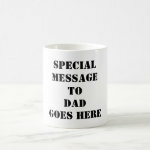 Looking for a frugal Father’s Day gift? Here is a Hands Down The Best Dad Ever Father’s Day Printable Print this Hands Down The Best Dad Ever Father’s Day Printable you can put it a frame and this would make an awesome DIY gift for Dad! 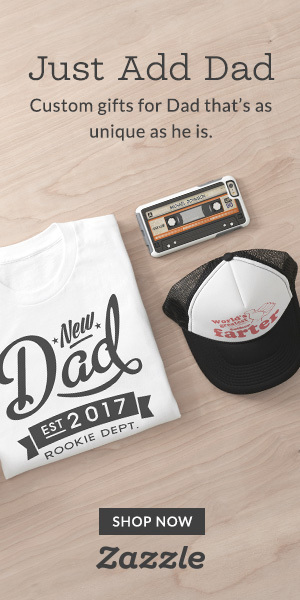 This is What an Awesome Dad Looks Like Adult T-Shirt Tee $7.34 Shipped! Craftsman 50 QT Cooler Sign up and let me be your Personal Shopper! It’s FREE! Sign Up Here! 12 Oz Dad Coffee Mug with “I’m A Dad, What’s Your Super Power?” for just $17.49! These were great ideas. I like the coupon idea and the poem ideas the best. Thanks for the thoughts. Hope you found something good! Great ideas! Thanks for sharing at Idea Box.